/ Modified sep 8, 2017 4:55 p.m. 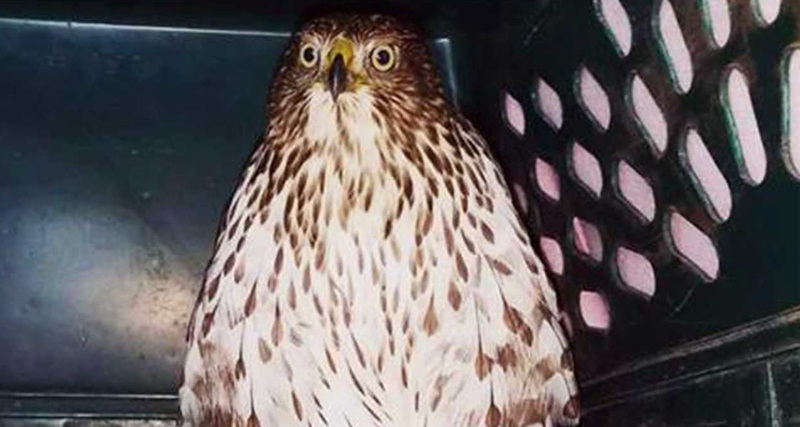 The Cooper's hawk from Houston that was named Harvey became an internet sensation during coverage of Hurricane Harvey's landfall. 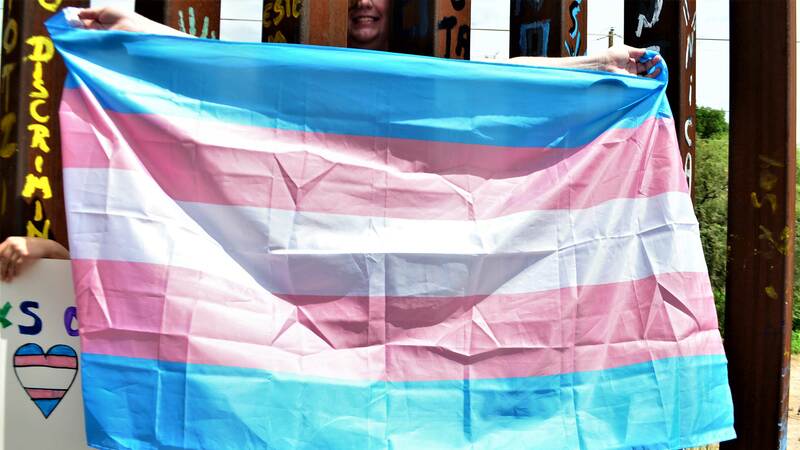 This week, the White House announced plans to end the Deferred Action for Childhood Arrivals program. 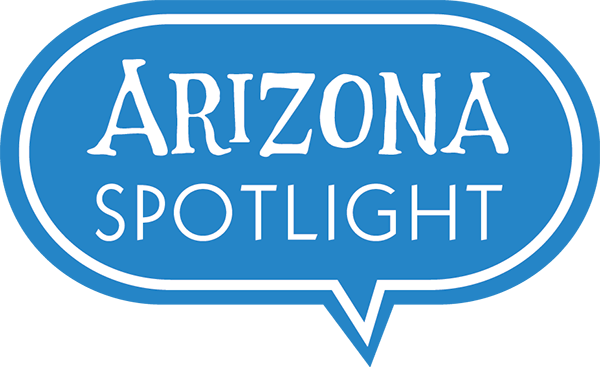 Christopher Conover reports on what this could mean for the futures of an estimated 28,000 Arizonans. 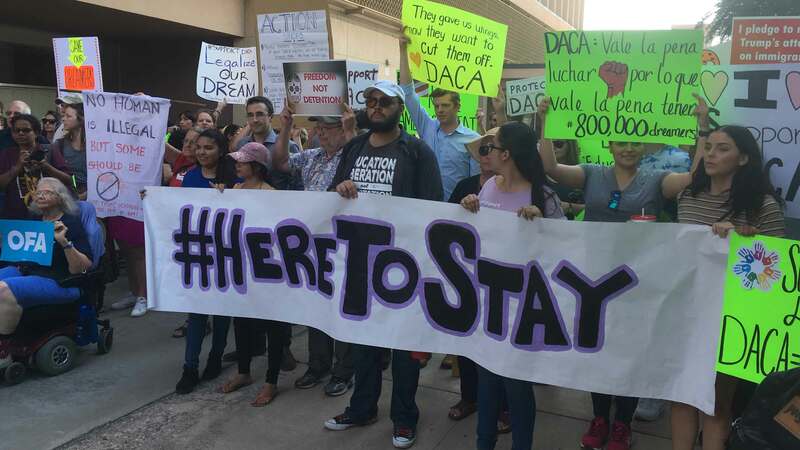 Protesters in support of DACA recipients gathered outside Tucson City Hall on Tuesday, September 5th, 2017. 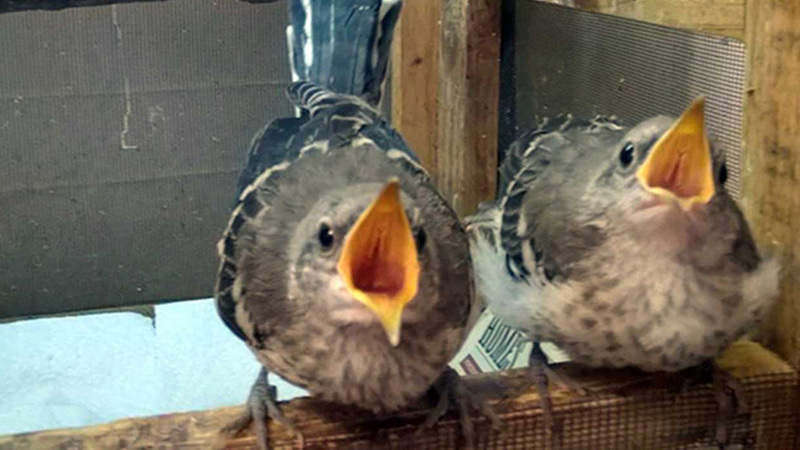 Young mockingbirds in the care of Houston songbird rehabilitator Amanda Remsburg.